Apple is gearing up to perform some iPhone 5s and iPhone 5c repairs in-store, reports 9to5Mac. Sources say that Apple will be providing its stores with special machinery to replace the touchscreens on both the iPhone 5s and iPhone 5c. These machines will be used specifically to calibrate the displays. The screen replacements cost $149 for each device, and this price point is significantly more affordable than the several-hundred dollars required to completely replace a device with a damaged/cracked screen. Apple Stores will also be able to replace volume buttons, the vibrating motor, the rear-camera, and the speaker system on both devices. Home button repairs will be possible on the iPhone 5c but probably not on the Touch ID home button found in the iPhone 5s. If the repair is a defect covered under warranty, the replacement will be free. However, if it's not covered there will be charge. 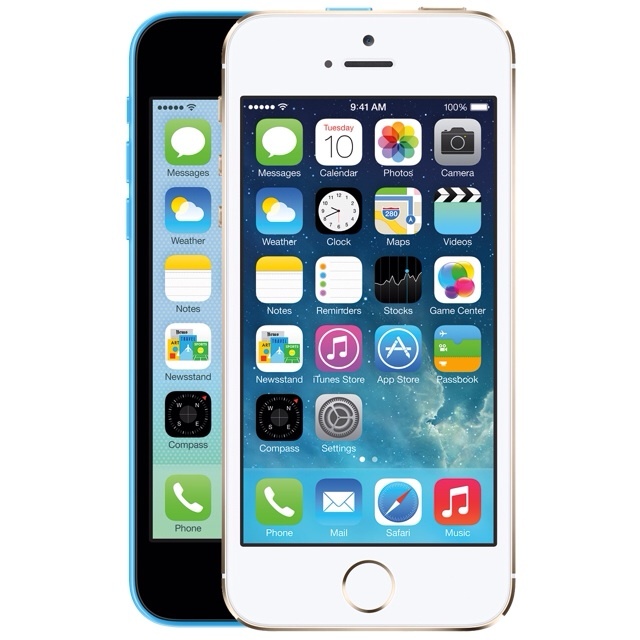 For example, a battery replacement is said to cost $79 and a iPhone 5c home button is said to cost $29. Equipment, parts, and training manuals have begun to arrive at Apple Stores, so it's likely that Apple will launch the repair program soon.